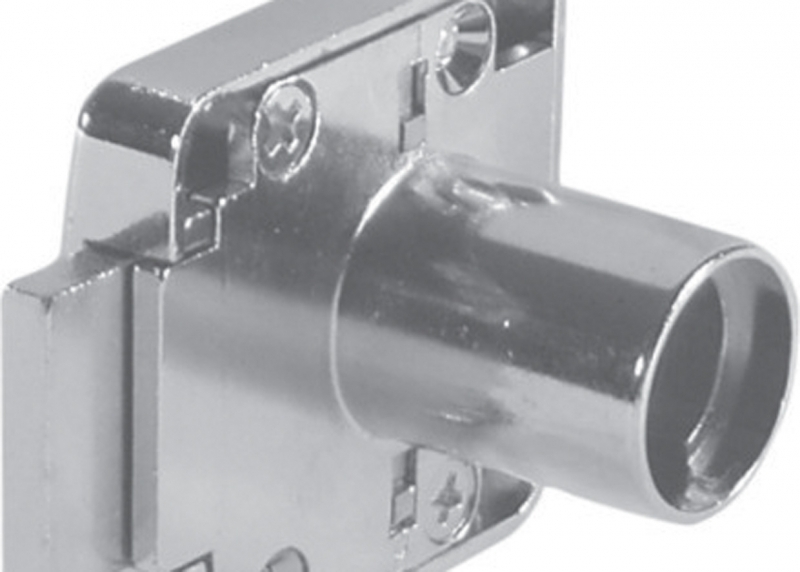 Our entire lock program is supplied with separate cores and lock housings. 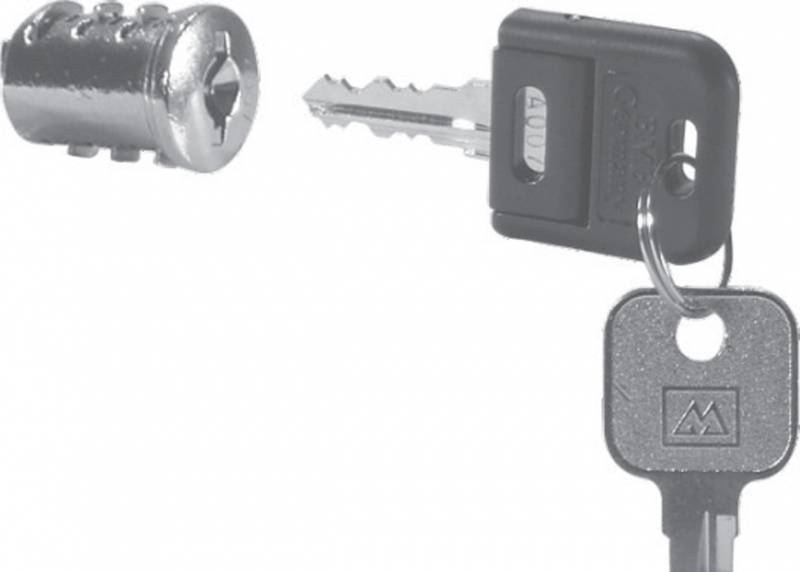 Lock housings can be fitted and configuration for key numbers can be decided by customers later. No keys lost during transport. 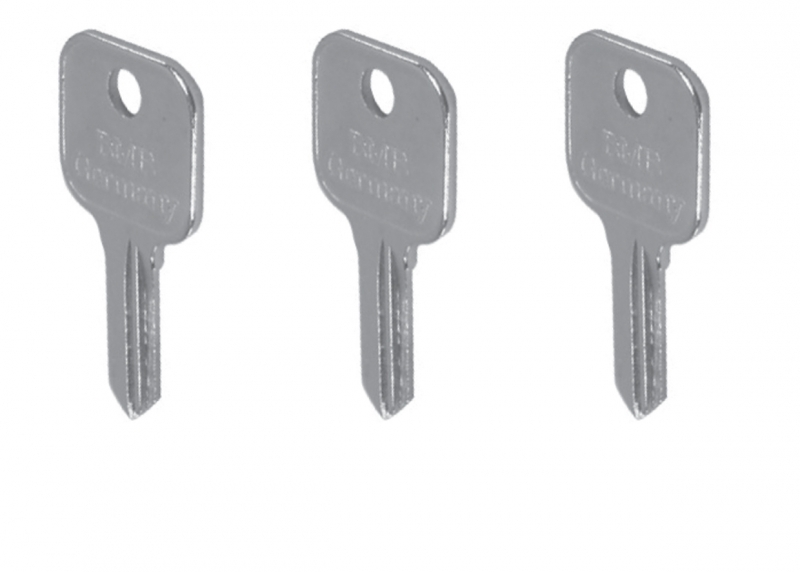 Core can be removed with special removal key in the event of lost or stolen keys. 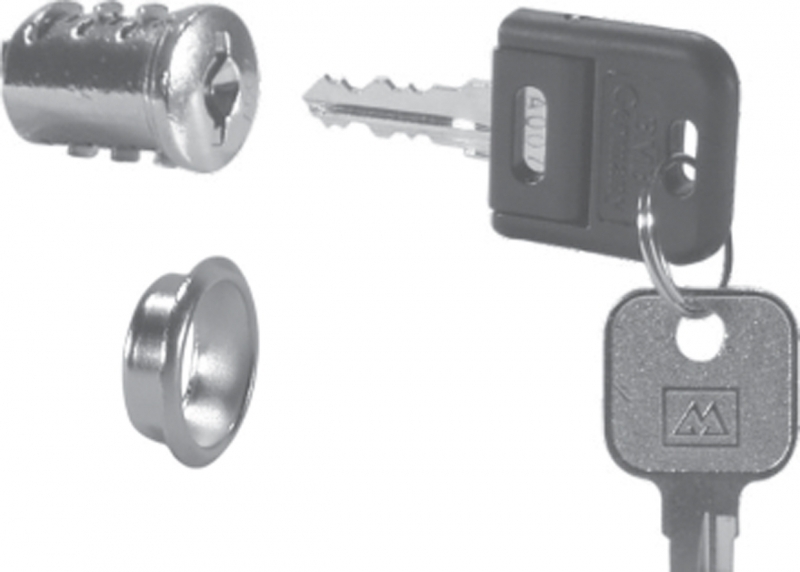 Configuration can be changed without the need for new locks.